​According to Sara Schwartz, a contributor for the Huffington Post (2013), meditation has both short-term and long-term health benefits. In fact, most people experience the positive effects of this activity within weeks. 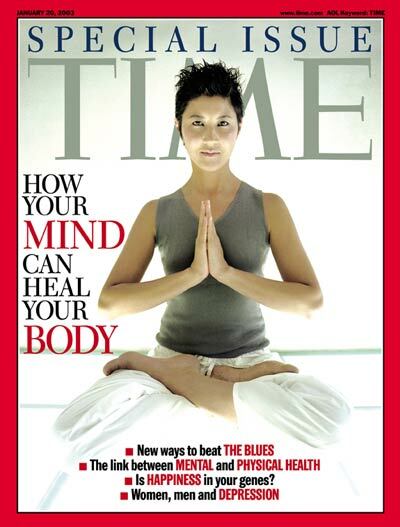 A recent study, conducted by Massachusetts General Hospital and Harvard University, found that people, who mediated at least once a day for 30 days, experience significant improvements in their stress levels, blood pressure, psychological disorders, and chronic health conditions within 2 months (8 weeks) of starting the meditative process (Schwartz, 2013). In addition, these individuals report feeling “calmer” and more focused when performing tasks. 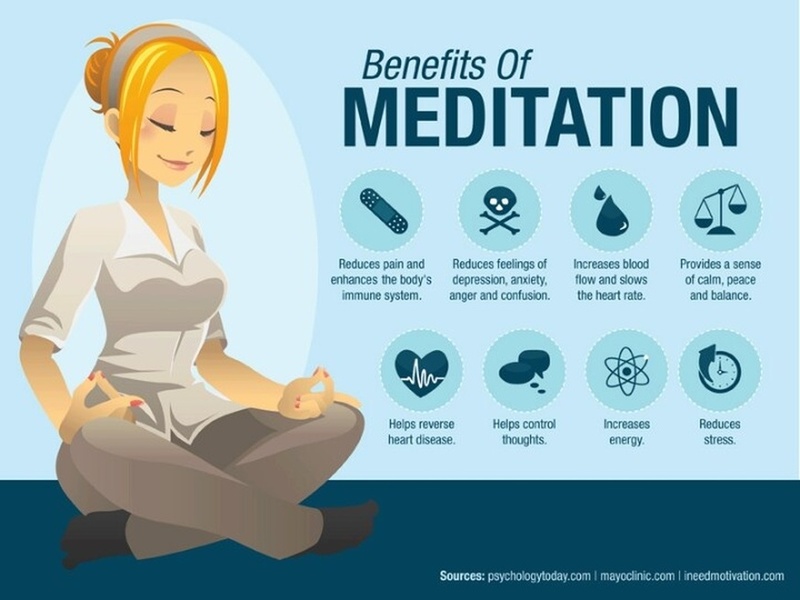 Moreover, according to researchers, meditation has the ability to produce growth in the brain regions linked to stress regulations, self-esteem, self-confidence, perception, memory, concentration, empathy, and sense of self (Schwartz, 2013). Mostly everyone has heard of relaxation techniques like yoga and meditation, but most do not know that there are several types of meditative techniques. Moreover, many people do not know that sleep and meditation are closely linked. How? Well, meditation is considered a type of “conscious sleep.” When you meditate you enter into an altered state of consciousness – you are conscious, but less aware (sensory functions) and mobile (voluntary muscle movements). And, although everyone sleeps, not many people meditate. Why not? Well, it may be because of lack of time or knowledge. Meditation has actually been around for centuries, in fact, Himalayan monks have been practicing various meditative techniques since the beginning of time. Meditative techniques are extremely beneficial because they teach people how to clear their minds of negative, unhealthy, and/or intrusive thoughts, so that they can concentrate better. It also helps reduce stress, relax the body, lower blood pressure, and reduce symptoms of anxiety and depression. Truthfully, every technique is not made for everyone; however, meditation consists of a variety of techniques that can help improve your body and mind. The key is to find the right meditative technique for you. If you are interested in learning more about the different meditative techniques, you have come to the right place. This article will teach you all you need to know about the art of meditation. Did you know that people who meditate, reduce their risks of being hospitalized for coronary disease by approximately 87%, and developing cancer by approximately 55%? Well, it is true (Project-Meditation, 2015). Well, one of the simplest meditative techniques is basic meditation. Ok, so how is basic meditation performed? Well, first you need to find a quiet, private place to meditate. Then you need to sit on a comfortable yoga mat or oversized pillow, preferably in a lotus position with your legs crossed. Next, place your right foot over your left thigh, and your left foot over your right thigh. Close your eyes and block out any distractions (i.e. babies crying, cars honking, television, radio, pets, etc.). If you have trouble blocking out noise, chant a mantra, such as: “I am strong” over and over again until you are able to clear your mind and concentrate. Practice deep breathing (inhale from your diaphragm and exhale slowly). If you find it almost impossible to keep your eyes closed, try leaving them open and focusing on something in your immediate vision, such as: the color of a lamp in your living room, or simply the lamp itself. The key is to focus on a shape, color, sound, or pattern – without actually thinking too hard about it. Sound tricky? It isn’t as hard as it looks, and over time you will become a pro at basic meditation. Have you ever heard of activity meditation? If not, you are not alone, in fact, most people haven’t, but it is real, and it is an effective meditative technique. How is it performed? Well, the key is to identify an activity that relaxes you. In other words, activity meditation involves selecting an activity that reduces the stress in your life. For example, if you are experiencing work pressures that are causing you immense stress, take a day off, and do something relaxing like getting a manicure/pedicure and/or massage. Or, spend the day golfing or fishing. Even cooking and participating in contact sports like: football, basketball, and soccer can release tension, reduce stress, clear your mind, and improve your focus. Another meditative technique is focused meditation. The goal of this form of meditation is to “become thoughtless.” Sound strange? Well, the key to successful meditation is to clear your mind, so in essence it really does make sense. How is this meditative technique performed? Well, with focused meditation, the goal is to focus on a specific action, so that distractions and wandering thoughts are banished, or at the very least minimized. As with all meditative techniques, you first need to find a quiet, private place for you to mediate. It is important that you are comfortable during the meditative process. Next, sit on a yoga mat or oversized pillow, and close your eyes. Try to clear you mind and relax your body to the best of your ability. After that you are ready to “listen to your breathing.” How does someone “listen to their breathing”? Well, basically you close your eyes and listen to the sound of your breathing (inhaling and exhaling). Start with deep, long breaths from your diaphragm (the center of your stomach/abdomen), and your breathing will gradually become “lighter” and “calmer” as you drift into a meditative state.